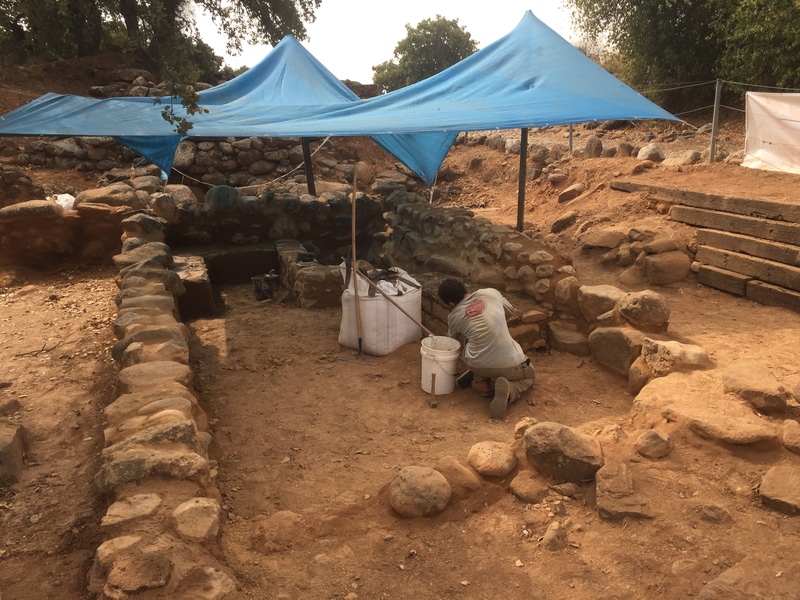 The Nelson Glueck School of Biblical Archaeology announces its annual lecture series in Hebrew, which presents the results of recent archaeological research to the general public in Israel. 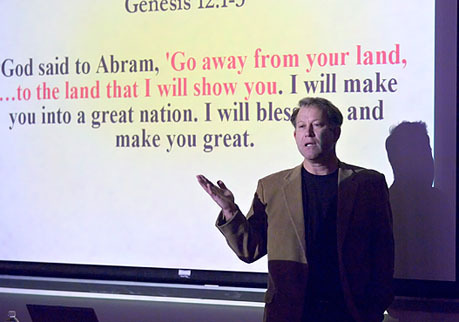 The lectures are Powerpoint presentations. They take place on the last Tuesday of every month (not in summer) at 5.00 p.m. at Hebrew Union College, 13 King David Street in Jerusalem. Archaeology is controlled destruction. 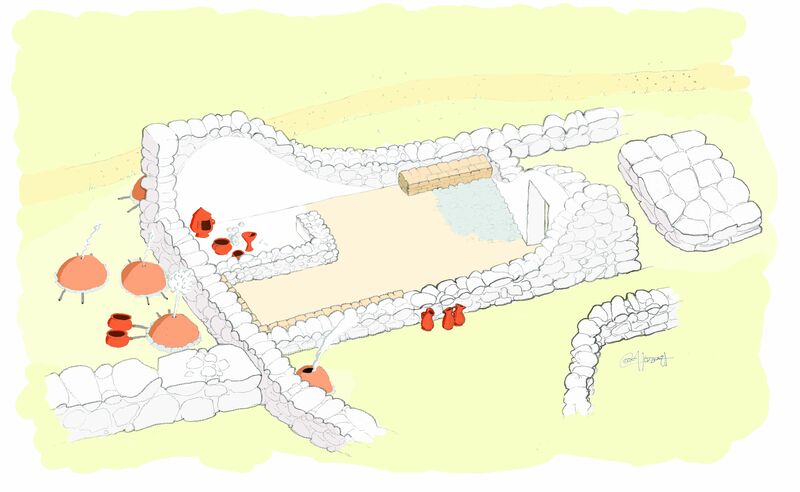 We document our findings to a great degree of detail, so as to allow reconstruction–in plans, words and 3-D graphics. But once you remove something ancient from its native context, that context is gone forever. But not everything is destroyed; very often we leave walls, wells, pits, floors and installations more or less intact. The best way to preserved these things is to rebury them. But then nobody will see them. When a building or other feature is deemed significant, we often carry out conservation, restoration, or even reconstruction, so that people will be able to view and study it. 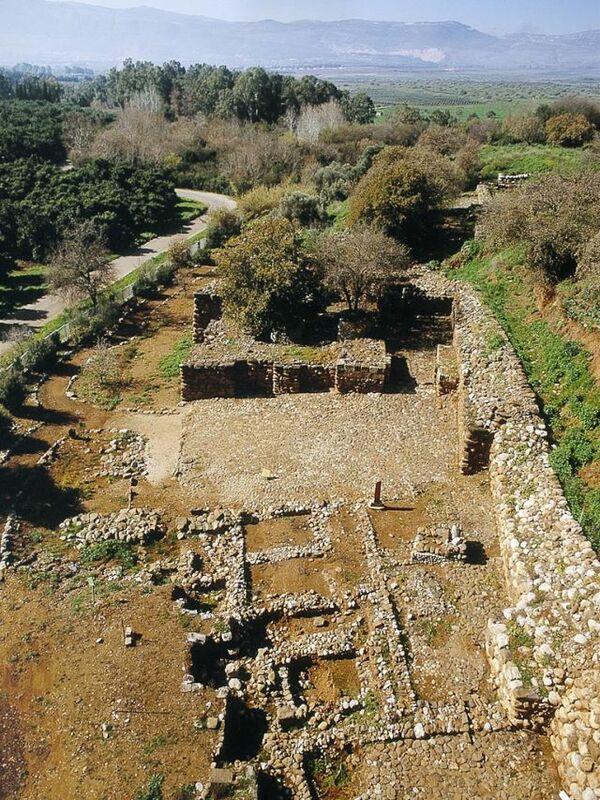 Two of our projects, Tel Dan and Lod have been the subject of extensive restoration work. 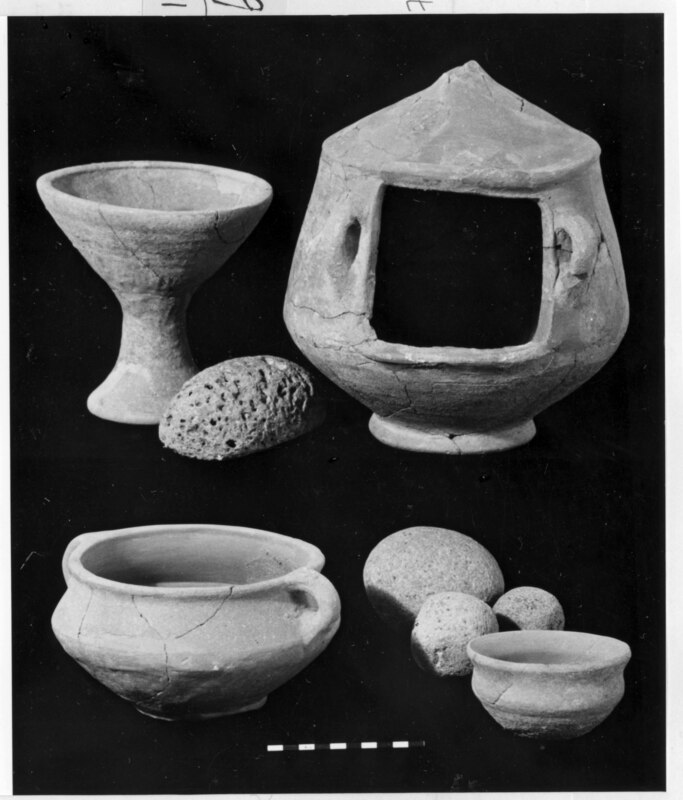 By the early 1990s Israel’s Ministry of Tourism, National Parks and Nature Reserves Authority and the Israel Antiquities Authority were concerned that none of the large, highly visible archaeological sites were those of the “Biblical” periods. Sites like Beth Shean, Cesearea and Sepphoris had later classical or rabbinic period remains (many of which were not really “Jewish” in nature). 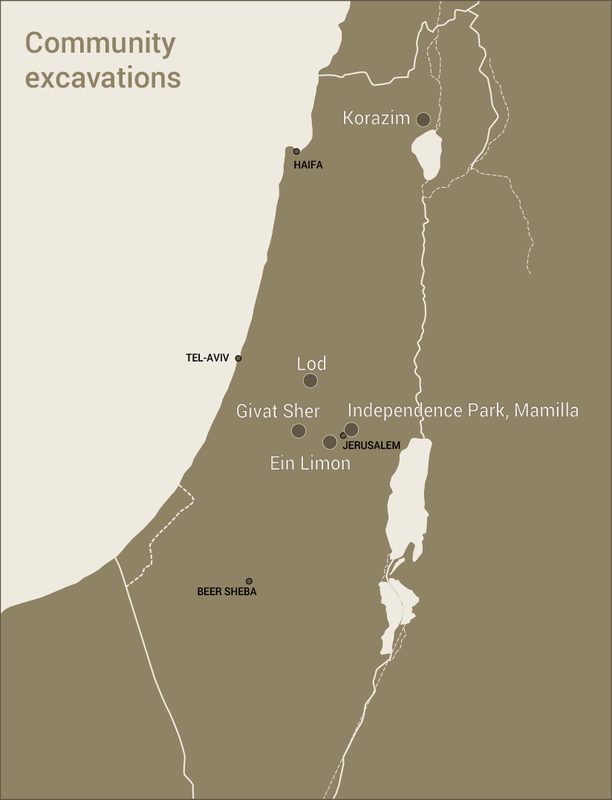 The Bronze and Iron Age (often called the “Biblical period”) sites were not as well preserved and smaller in scale. Surveying excavated archaeological sites, officials were sufficiently impressed by the excavations at Tel Dan to budget and execute its reconstruction, including the already impressive Iron Age fortification wall and gate complex, the Middle Bronze Age mudbrick gate, and the Israelite High Place. This ambitious project, carried out under our archaeological supervision, has made Tel Dan one of the country’s premier Bronze and Iron Age sites and a must for anyone interested in archaeology. The excavation seasons of the late 1990s and those of 2005-6 were carried out as part of the conservation and restoration process. The “Triple Arched Gate” of Tel Dan is an extraordinary and unique testimony to technical and engineering achievements almost four thousand years old. While small-scale arches and vaults were constructed earlier, the three arches at Tel Dan, part of its Middle Bronze Age city gate, are the earliest (18th century BCE) intact, true arches, still standing anywhere in the world. The importance of these early arches is amplified by their wide span (2.5 meters) and their integration into monumental rampart fortifications. The significance of the structure is therefore obvious – arches and vaults, generally thought to be the most important engineering and architectural elements in architecture from the Roman period on, were already fully developed several millennia earlier. 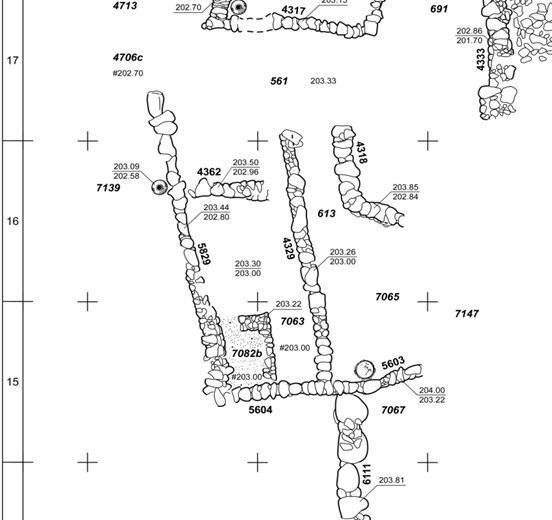 The Tel Dan arches are the earliest intact evidence for this. In 2018, with generous funding from the Friends of Heritage Preservation in Los Angeles, we initiated the reconstruction of a small Aegean/Cypriot-style temple at Tel Dan. The restoration work was carried out by Arco Conservation & Restoration Ltd. This diminutive temple shows a layout similar to the Philistine temples at Tel Qasile and other cultic buildings at sites such as Kition and Enkomi on the island of Cyprus and at Phylakopi on the island of Melos. The Aegean sanctuary dates to the Iron Age I (ca. 1100-950 BCE) and it is surrounded by remains of recycling copper metallurgy—a sign of the metal shortages that existed at that time. 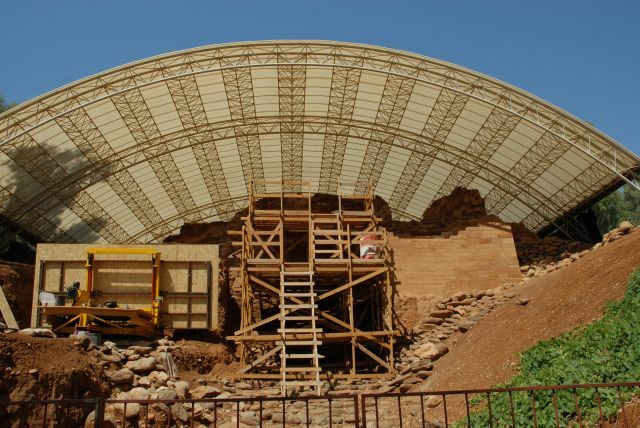 The restoration of this structure and a metallurgy furnace next to it will tell the visitor a chapter in the history of ancient Tel Dan—about the migration of the Danuna (= Danae, =Danite) group from somewhere around the northeastern Mediterranean littoral to the northern Hula Valley.